The AgriLamp™ 7W/9W Dimmable GLS with a polycarbonate standard lens provides ambient level of light while using only 7W/ 9W of power. Equivalent to 40/50W incandescent lamps, the 7W AgriLamp™ can easily be used as replacement to existing incandescent or CFL lamps. Similarly, the 9W AgriLamp™, equivalent to 50W/70W incandescent can be used as a retrofit replacement for applications requiring higher light output. They deliver a dimmable, evenly distributed light specifically created to provide wavelength and intensity for layers in cages and enriched systems up to 5 units high per floor and for alternative systems and rearing floors, making them a true alternative to incandescent and CFL lamps. The robust polycarbonate lens provides a ‘no glass’ solution to the food industry and is suitable for use with generators, emergency battery systems and are also suited for use with mobile poultry houses where power is an issue. 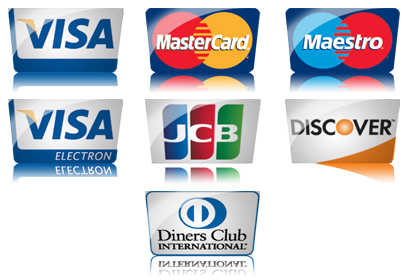 Both the AgriLamp™ 7W Dimmable GLS and AgriLamp™ 9W Dimmable GLS come in ES (E26/E27) and BC (B22) fittings. These light bulbs are designed for retrofit replacement. Following years of research and development, AgriLamp™ has developed the wide light emitting bulb that serves poultry houses with wider light requirements, whilst using the least number of bulbs necessary. They deliver dimmable and evenly distributed light at a wider angle, specifically created to provide wavelength and intensity for broiler houses, layer cages, enriched systems and alternative systems, and rearing floors. 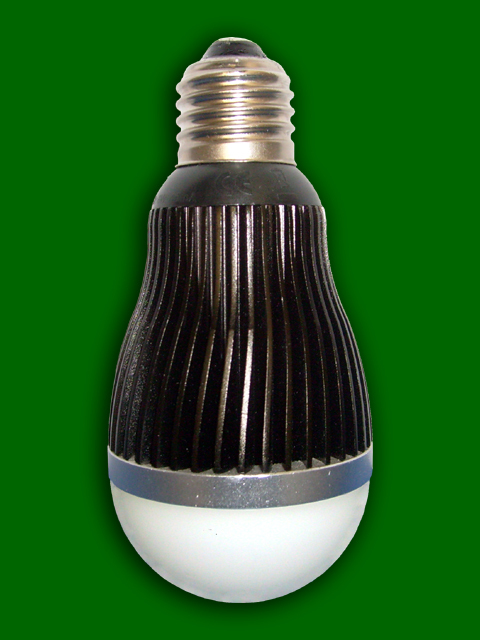 11W AgriLamps offer a true alternative to 100W Incandescent lamps and 18W CFLs. The robust polycarbonate lens provides a ‘no glass’ solution to the food industry and is suitable for use with generators, emergency battery systems and are also suited for use with mobile poultry houses where power is an issue. 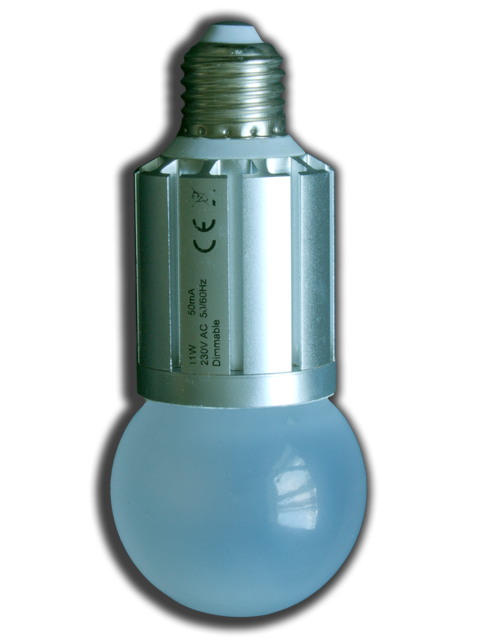 The 11W AgriLamp™ comes in both ES (E27) and BC (B22) fittings. 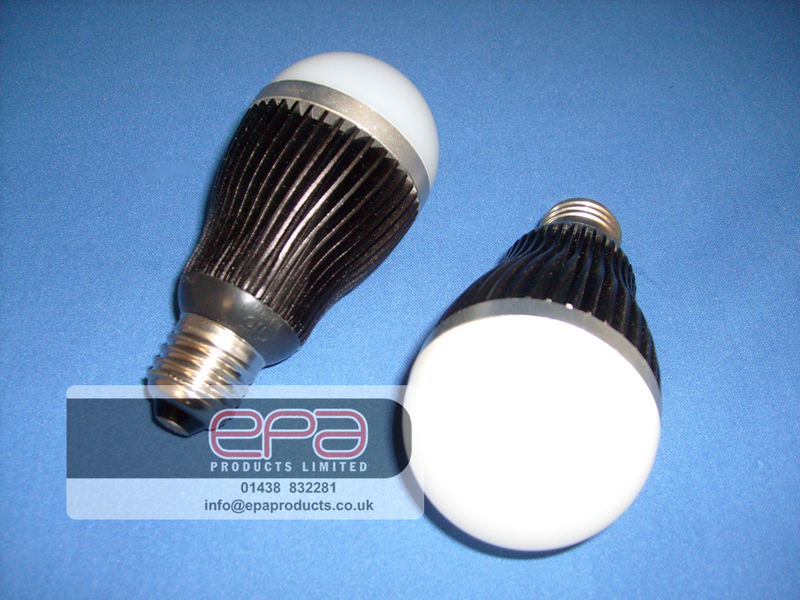 These light bulbs are designed for both new installations and retrofit replacements.